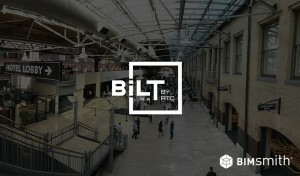 Mark it down, another AIA National Conference on Architecture is in the books. 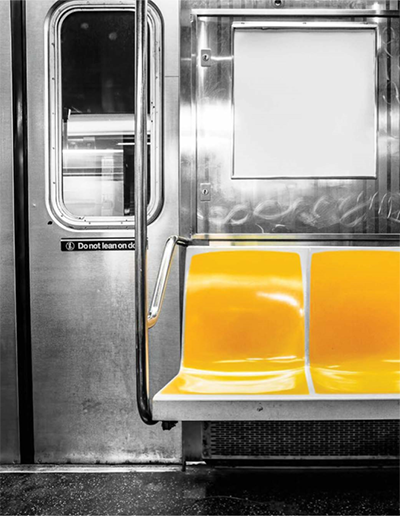 The BIMsmith team made it out to A’18 in New York City last week, doing our best to experience as many of the courses, keynotes, and exhibitors possible in our limited span of time, in addition to hosting our own highly trafficked booth in the Tech Startup Showcase. As we walked the 2018 AIA Architecture Expo, we saw a number of new innovations and ideas that impressed us. Due to the positive reception of our previous feature pieces on lighting innovation and virtual reality in architecture (and perhaps the tendency architects have to give unsolicited opinions) we have selected a few of our favorite building products from AIA to feature. 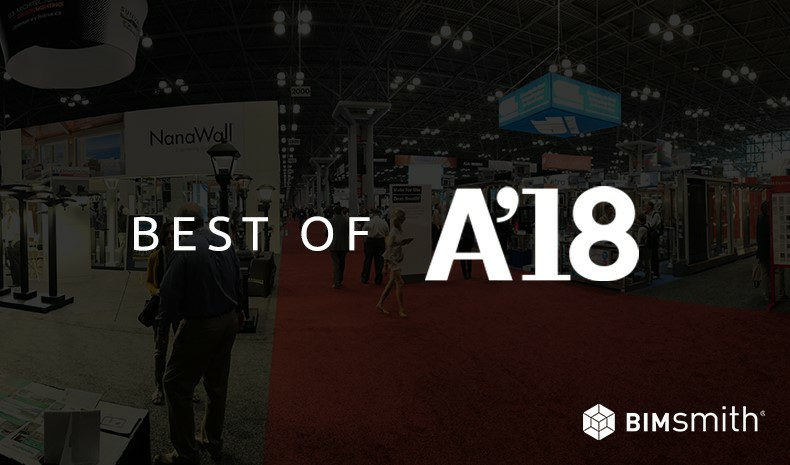 Comprising products from what is sure to be a mixture of both familiar and unfamiliar brands, we have listed our top finds from AIA 2018 below (in no particular order). 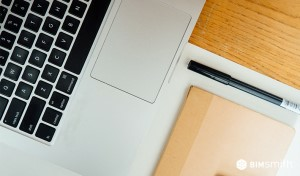 See other innovative products not covered here? Let us know in the comments. 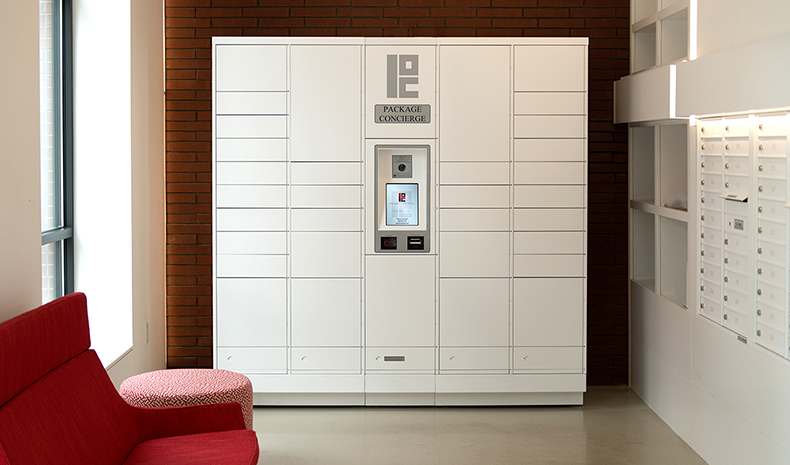 Proudly made in America, Florence’s Package Concierge is the only secure and seamlessly integrated system for 24/7 package management that also meets all fire and safety standards. The lockers seem to be a logical fit for any number of settings, including apartments, retail, universities, and corporate offices. 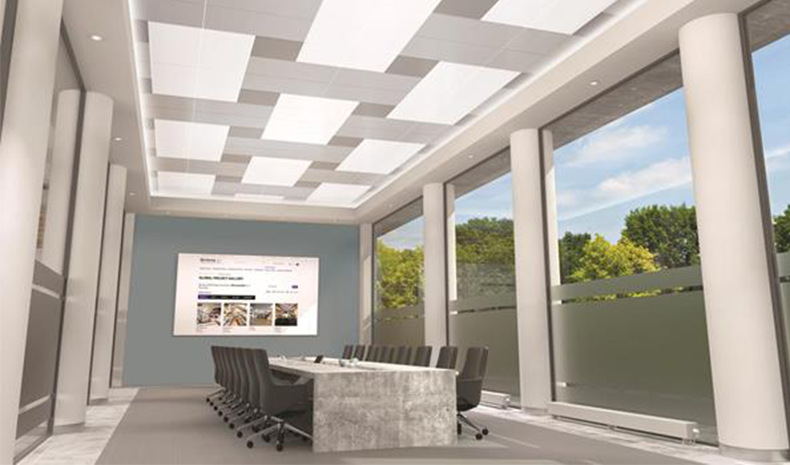 Armstrong Ceilings demonstrated a compelling video display of their newest initiative, DesignFlex Ceiling Systems, projected entirely on–you guessed it–the ceiling. 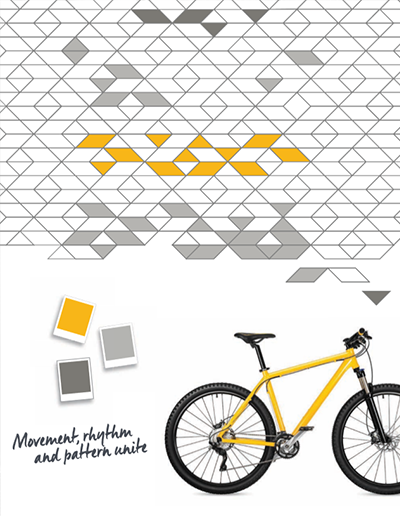 While it perhaps might have been reasonably anticipated from a brand that focuses entirely on what goes above our heads, the ceiling projection approach still felt new, creative, and bold – especially as it cycled through a featured variety of DesignFlex sample patterns on the ceiling of the booth itself. 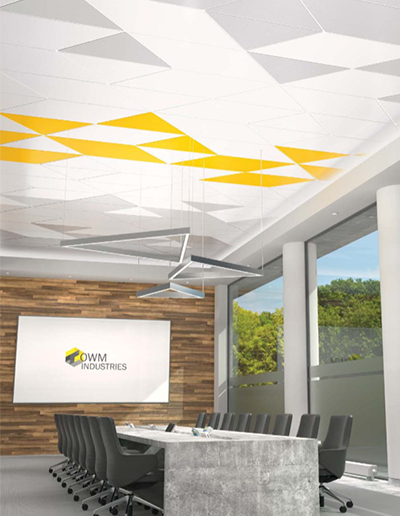 Armstrong’s DesignFlex offers designers the opportunity to “reinvent” their ceilings by combining different sizes, shapes, and colors together for a fresh, personalized take on the ceiling. 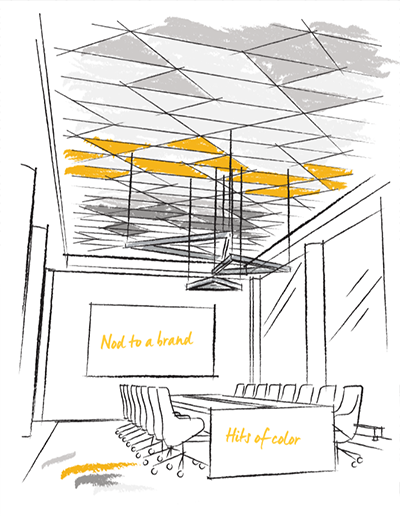 With 30 starter patterns, additional color palettes, and even lighting and other accessories available on the Armstrong site, DesignFlex seems to offer the ease and flexibility to craft a ceiling that is both striking and inspirational. One of the most intriguing product demonstrations our team witnessed came from the team at iGuzzini Lighting, who demonstrated the precision and minimalism of its Laser Blade, an “invisible” linear luminaire with a circular emission. 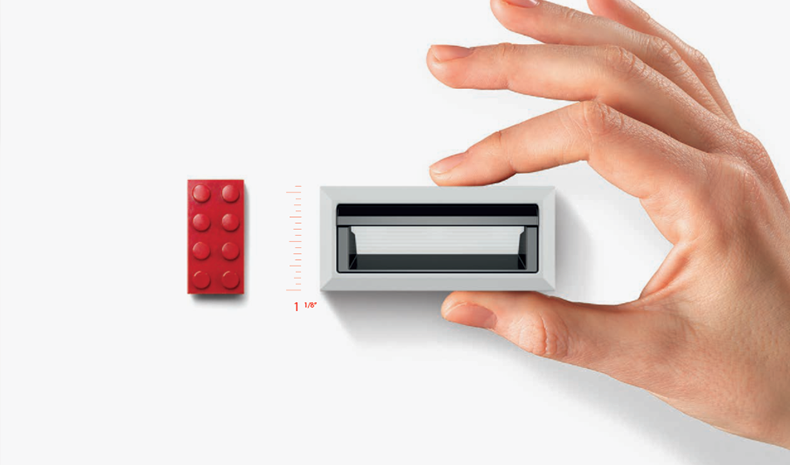 The experience, proclaimed “a new icon of miniaturization and precision,” did not fail to impress. Though it boasts some of the smallest individual luminaries in the world by category, you would not know it by the uniform illumination cast throughout the space. BEHR MARQUEE was the pride and joy of the BEHR team at A’18. 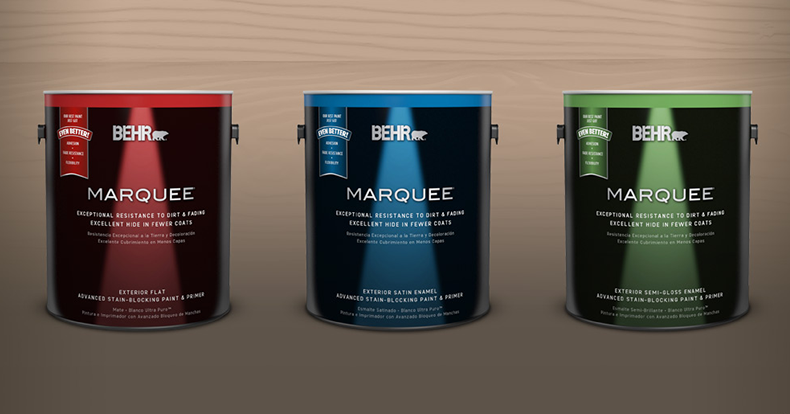 Billed as their “most advanced BEHR Paint and Primer line,” MARQUEE guarantees one-coat hide in over 1,000 colors and offers strong durability and stain resistance. MARQUEE Exterior Paint and Primer now provides the same premium durability in an efficient and effective solution for the outdoors, including challenging surfaces like shutters, railings, and wrought iron. It would have been difficult for the glint of the FreeAxez display to not catch your eyes as you walked through the Architecture Expo aisles at A’18. Forgoing the padded conference carpet for an installation of Gridd, its all-steel Adaptive Cabling Distribution access floor system, FreeAxez successfully showed the sleekness and functionality of a product that, once installed, is actually hidden from the eyes. 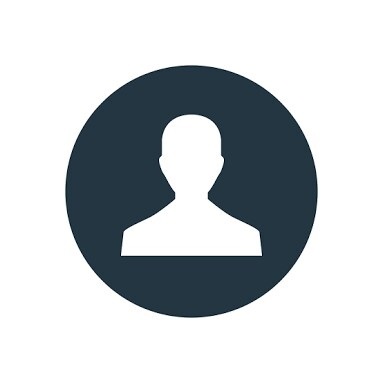 Gridd’s low profile, all-steel, modular design is designed with flexibility in mind, and provides a bridge between the architectural and IT environments. Seeing the combination of Gridd and GriddPower systems integrated into one holistic cable distribution system had our team believing in the FreeAxez revolution in raised floors before we left the booth. 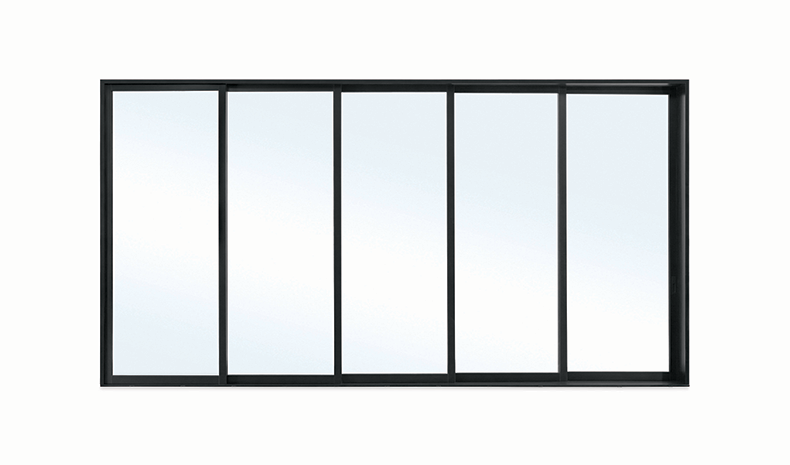 On display for Marvin Windows and Doors was the sleek new Marvin Modern line. Arising from collaborative research with modern architects and builders, Marvin Modern features windows, doors, and options with proprietary high-density fiberglass exteriors, alumimum interiors, and patent-pending frame design. The high-density fiberglass exterior gives Marvin Modern category-leading thermal and structural performance, verified by both the National Fenestration Rating Council and the Window & Door Manufacturers Association. 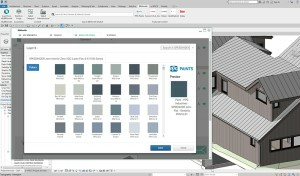 Marvin Modern is scheduled to be launched in late fall 2018. It appears that self-cleaning is no longer just a rarely-used, slightly mysterious feature of your oven. That’s right, new among the reliably impressive Sherwin-Williams lineup at this AIA Architecture Expo was Sherwin-Williams Loxon Self-Cleaning Acrylic Coating. 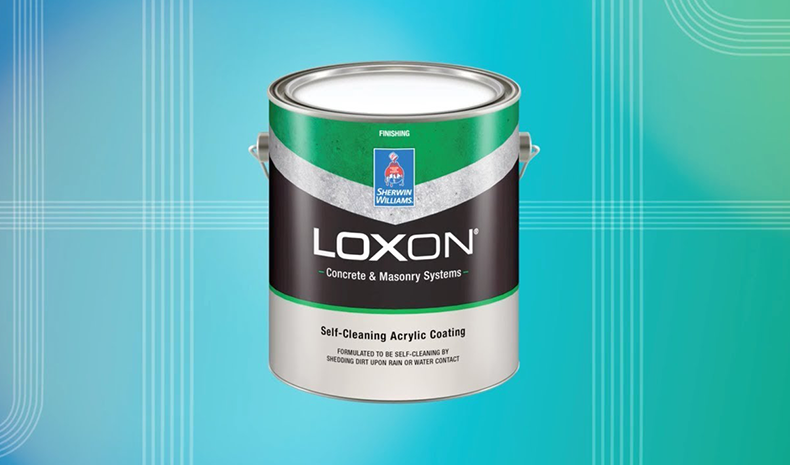 Engineered to shed dirt and grime with contact with rainwater, Loxon Self-Cleaning Acrylic helps avoid costly cleaning and repaints, while still offering a beautiful surface. The acrylic can be applied directly to bare or previously coated surfaces, including concrete, stucco, EIFS, masonry, and cement board. 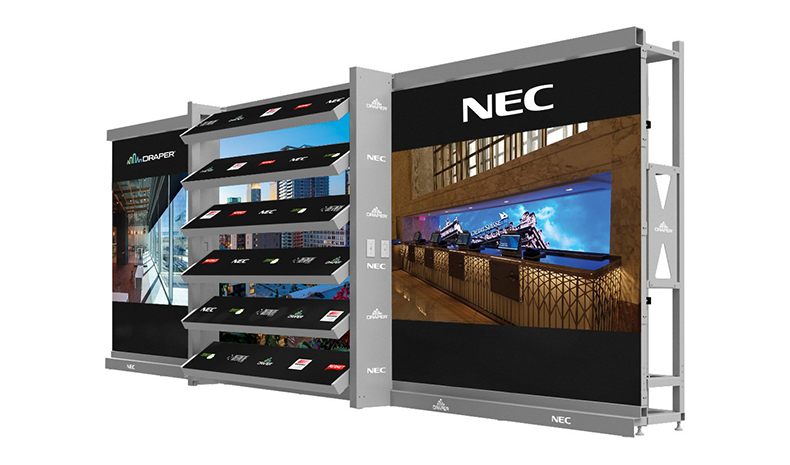 The A’18 Architecture Expo for Draper was all about showcasing an impressive adaptability for “custom architectural audiovisual experiences.” The focus was placed on a collaboration between Draper and NEC Display Solutions, resulting in an impressive direct view/LED operable shade concept co-developed by the two companies. We held a conversation with Grant Wylie, Senior Product Manager at NEC, who commented that the collaboration represents both companies’ “ability to develop custom display structures coming from the architect’s napkin sketch.” Given that the concept for the innovation on display had been literally sketched on a napkin a few weeks prior to AIA, we left the booth with the distinctive feeling that both Draper and NEC not only meant what they said about customization but could deliver on it without question. 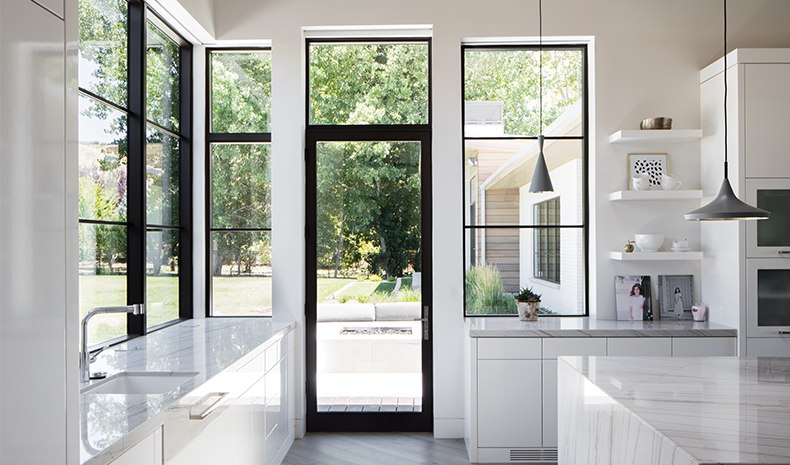 On display for Kolbe Windows and Doors at A’18 was the VistaLuxe Collection, the result of close collaboration with architects to come up with a design featuring clean lines, multiple units, and large expanses of glass. The extruded aluminum exteriors of VistaLuxe offer a compelling alternative to steel that still features low-maintenance durability, while wood interiors bring a contrasting experience that is warm, natural, and minimalistic.